As it often brings new budgets and opportunities, January is one of the most exciting times of the year for businesses. 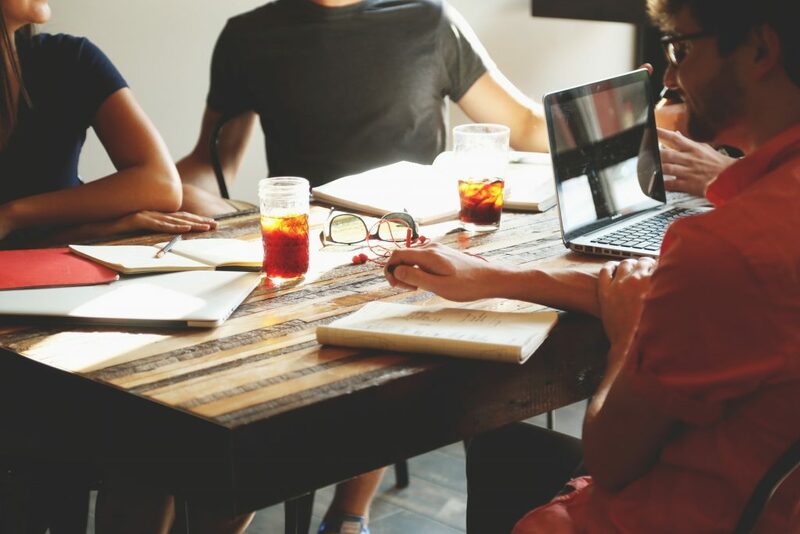 However, when it comes to your employees, morale can be at an all-time low after the buzz of the festive season has worn off, and they’ll need to swap the parties, mince pies, and Christmas films with early mornings, busy commutes, and endless meetings. This isn’t helped by the fact that Blue Monday is just around the corner. Falling on the 15th January in 2018, this is considered to be the ‘most depressing day of the year’ due to a range of factors including the weather, failed New Year’s resolutions, and the amount of time since Christmas day, and our most recent payday (let’s face it, December is an expensive month for even the most budget-savvy of us). Let’s get straight to the point; after a week or two of sleeping in, attending festive parties, and sitting on the sofa watching Christmas film after Christmas film, the cold dark mornings can make it tricky for office workers to readjust to their regular 9-5 working day, and jump straight back into work all bright-eyed and bushy tailed! To make this transition easier, you should review your employee perks, and see how many enable you to promote a better work-life balance. For example, offering flexible working (to a certain degree), as well as the ability to work from home when needed, can be very useful for parents whose children are yet to go back to school. Not only that, but offering these benefits show your employees that you trust them, which can make them feel more appreciated and boost their motivation. Gemma Renton, Owner and Lead PPC Specialist at Vine Street Digital, is an advocate of flexible working. She adds: “I worked for years in traditional advertising agencies where “office culture” was a huge focus. Most people are familiar with the usual advertising agency culture where they try to ‘fit-out’ their offices in a fun, Google-esque way. 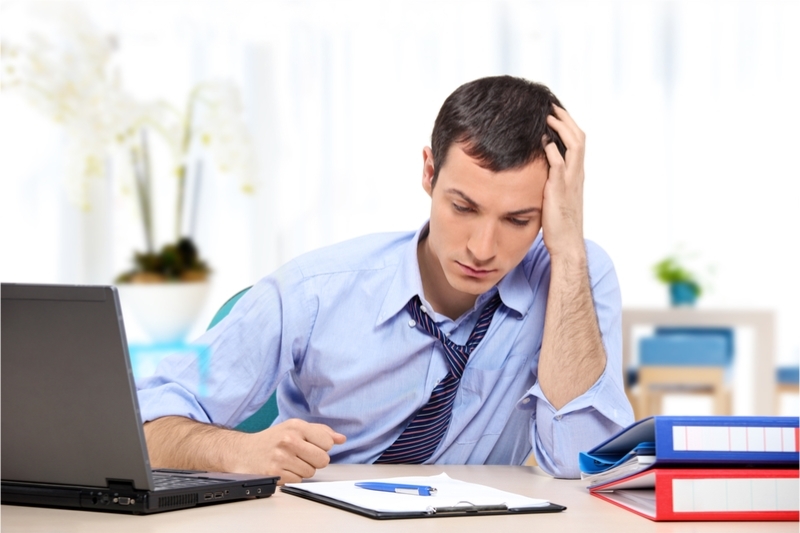 Unfortunately, client overloading and burnout were prevalent in all offices I worked in and morale suffered as a result. However, flexible working isn’t the only perk of the job that employees love. Newaz Chowdhury, Owner of SEO and web design company, PowerPhrase, says: “In my office, we let people listen to their music. Whether it’s classical, hip-hop or rock, it doesn’t matter; listening to music help a lot of people perform better. For some people, they’re more productive with music playing, so I let them. “Another way to boost morale is to offer higher commission. When we offer higher commission, it motivates our employees to make that sale. However, although offering more money does help to increase morale, this it isn’t always true. Everyone works differently. I always take breaks and I personally talk to my employees to give them some tips and an energy boost. Nedelina Payaneva, Digital Marketing Specialist at Asian Absolute, says: “To improve employee performance, make it enjoyable to be at work. Spending 40+ hours a week in an uninspiring environment is a recipe to not get the best results. Performance is improved when the workday is broken up by small breaks and fresh air. José Cabal, CEO of Expresa3, a growth and inbound agency, adds: “We work at an Inbound Marketing and Sales agency, so what matters the most is the resolute, not so much the worked hours per day. Some stuff we like to do is to give employees some snacks and “alone” spaces so they can focus or some creative activities, such as board games. We’ve also noticed that most Friday evenings were not so productive, so we created different activities for Friday afternoons. These include going bowling and completing enigma rooms, taking part in team works, or even attending workshops with an expert such as design thinking and real estate sale people. We think that happy workers do a lot better that stressed and afraid workers, so we try our best to ensure this isn’t the case. After a spot of overindulgence over the holidays (and two of the most common New Year’s resolutions being to eat a healthier diet and exercise more), it’s safe to assume that many of your employees will come back to work in January with the aim to get fitter and eat more healthily. It’s well-known that eating the right power foods can kickstart your concentration, and that exercising increases blood flow to the brain (which makes you more alert) and eases feelings of anxiety and stress thanks to the release of serotonin. 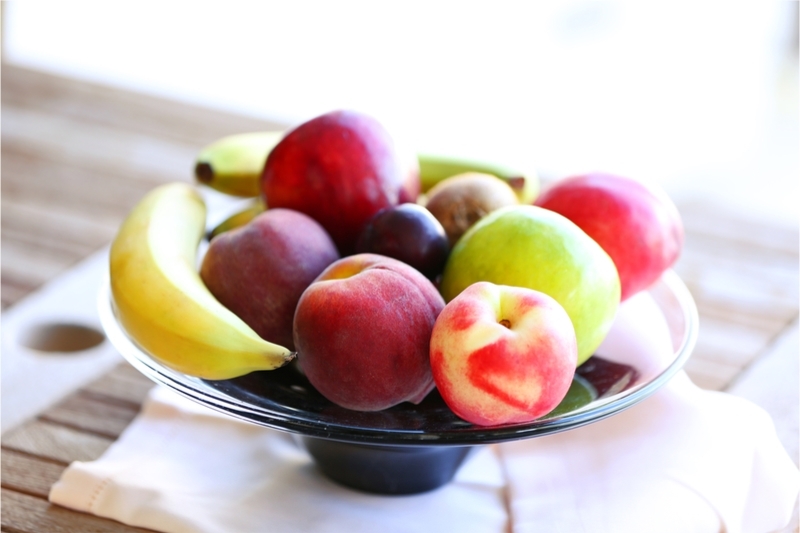 To reap these benefits, you could provide healthy breakfasts a few times a week, and ensure your office has a well-stocked fruit bowl. You can also organise group fitness activities for the whole team to get involved in, such as a lunchtime run club, or even a quick game of football, rounders or Frisby in the park. Opportunities for development are now more important to employees than ever; in fact, with it being the new normal for people to hold between 10-15 jobs in their lifetime (with 12 being the average), it shows that many won’t hesitate to move on if they feel their current role doesn’t offer them the best opportunity to develop their skills and career. Therefore, you should work with your employees to set personalised goals, and a great time to do this is in January; this is because many businesses are likely to review their budgets and plans for the year ahead. 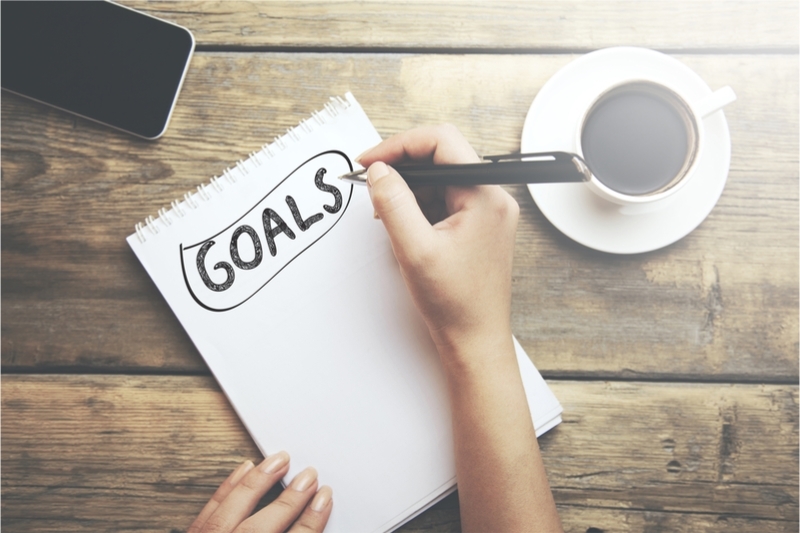 Not only will setting clear goals help to keep your staff focused on their work (which will increase their motivation as they’ll want to work harder to reach these goals), but if they’re both small and realistic, this will increase morale by giving them a sense of achievement when these are completed. It’s simple, really; the more someone feels they’ve achieved, the more driven they’ll be to maintain a high quality of work and achieve more of their aims. However, it’s important to remember that setting goals for your employees will also come with trusting them with additional responsibilities. Jamie Cunningham from SalesUp! says: “A groups morale is made up of the individual feelings of the people within that group. The way individuals feel at work comes from the people they are working with and the work they are engaged in. Simply put, the more people care about the work they are doing and the more they like and respect those they work with, the higher the morale. “Firstly, be clear on the purpose of the business or project. Communicate it often and in simple language. Continually bring decisions, tasks and feedback back to the purpose of the business. Secondly, give people more responsibility. And tell them you trust them and know they are capable and you are counting on them. Be careful of abdicating with this one. It’s not about dumping workload on them to make it easier for you. “Finally, clearly outline the outcomes you are looking for from a role or project, then let people loose to use their own creativity and thinking to solve the problem and create the outcome. Put simply; don’t micromanage! One of the easiest ways to beat the New Year Blues and ease your employees back into working life is by ensuring they have as much fun as possible along the way! This can mean anything from taking the team out for lunch or a few drinks after work, to hosting quizzes in the office, or even taking them go-karting or bowling. Anything goes, so long as it’s fun! Organising team building activities is also a great way of strengthening relationships within the office, which will boost morale and improve the atmosphere in the workplace. Some great examples of team building activities include obstacle courses, escape rooms, and canoeing, to name but a few. Lynn Simmons from CRMKC shares her own experience of encouraging team building at work. She says: “I once assumed a team of legal support personnel who had weathered an embezzlement scandal with the prior leadership. The team was skittish and closed off, and trust was a rare commodity. “As a new manager, my goal was to assess the strengths and weaknesses of my staff and meet corporate goals. Breaking down those protective walls was a huge challenge. In addition to monthly staff meetings where everyone was encouraged to participate (and everyone’s opinion was valued), I threw in some silly team-building exercises. Perhaps the silliest, yet most successful of those activities was creating a “Jalapeno Award” emblazoned with the words “I’m on fire!”. The first recipient of that award received a note from me thanking them for three things that I recognized as noteworthy performance. This person was then tasked with finding the next recipient of the award, and presenting the award with a note. As silly as this sounds, it made each member of the staff look at their co-workers through a different lens and find qualities and performances that could be appreciated, regardless of personalities, work styles, and past experiences. Everyone was recognized for their strengths and started looking for little ways to shine. Rebecca Hannan, a coach, speaker and trainer, feels that employee engagement is one of the most importance ways of making your workers feel valued and busting the New Year blues. She says: “Employee engagement is a way of thinking and behaving that’s designed to build an inclusive and inspired workplace culture. In an age where work is becoming less secure and more demanding, it’s more important than ever. How does it work? Genuine employee engagement creates the conditions for everyone to bring their best selves to work. What this means exactly, will vary from business to business. 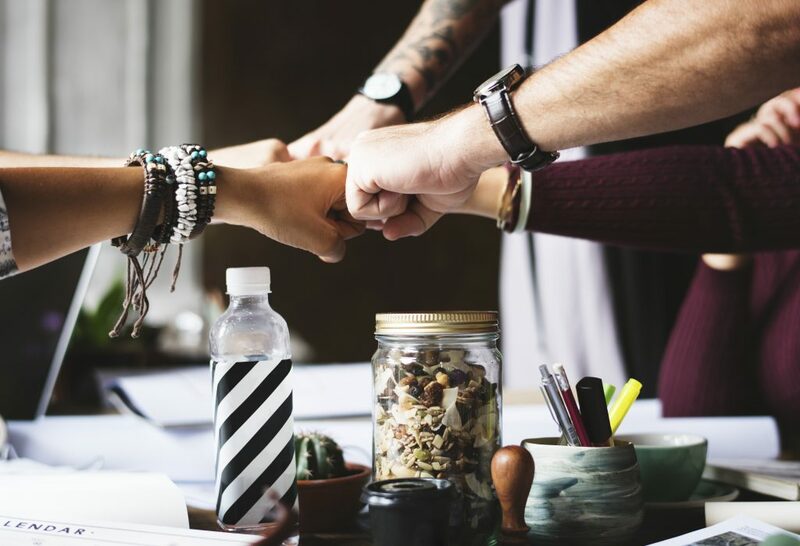 Generally, though, there are a few widely recognised ‘enablers’ – things you can do to get employee engagement up and running and build its momentum. “One example is to have a great story; otherwise known as a ‘strategic narrative’. This story starts with your ‘why’; that simple, amazing thing that motivates you to do what you do. You need to provide the spark, but write it as a team so that it captures your company’s collective purpose. Keep it short and highly visible, and make sure everyone knows and believes in it. Ben Lai, Sales Trainer, Coach, Speaker and Director of Sales Ethos, adds: “My business is built on the premise that the only way for businesses to be successful is to conduct themselves with integrity. This means having a code of morals/ethics that permeates the culture of the organisation. The new year blues, due to things such as Christmas overspending, failed resolutions can be a thing of the past. When you learn to develop the Habits of Happy People you can feel happy on a more consistent basis, even during the most challenging times. When you realise that happiness is an inside job, it is sustainable and no-one can take it away from you.~ Deborah Fairfull, Blisspot.com founder. Ben Donsky, Vice President at Biederman Redevelopment Ventures Corporation in New York City, says that one way you can improve your employees’ morale is by providing them with green spaces. This allows them to get out of the office for fresh air, which can help to clear their head and lift their spirits. In fact, plants have been proven to lower people’s feelings of anxiety, stress, depression and fatigue when they’ve been introduced to the workplace. Ben Donsky advises: “Businesses that offer greener workplaces, particularly those that have access to an outdoor space for meetings or lunch, not only normally see an increase in worker productivity, but also have an edge in recruiting and keep talent. “Study after study has shown what’s intuitive to anyone who sits at a desk eight hour a day or more: a little bit of down time and fresh air helps you refocus on your work. When businesses invest in this outdoor experience, it pays off. The better the environment, the stronger the emotional connection an employee has to the space, and these feelings translate into a more positive attitude about work in general. Sharron Tancred from Tailored Artworks also adds that the colours you choose for your office decor are also important for boosting your mood and well-being. She says: Colour Psychology is a great way to add a feeling and emotional message to an office meeting space. As an example, if it is an open business that’s full of communication, looks after everyone’s safety and has a focus on justice and fair play, choose the colour ‘blue’ for communication. If it is all action, fast paced, and aggression, choose a red based decor, and feature wall and artwork that suggests this. If you want a happy, intellectual and personable vibe for people who love intellectual ideas and problem solving, then go for yellow.